The post today is something that I am hoping that I will be making a feature to post one of these every week. I am going to be going through all my products and reviewing all the ‘cult’ beauty products, giving my honest opinions on them. 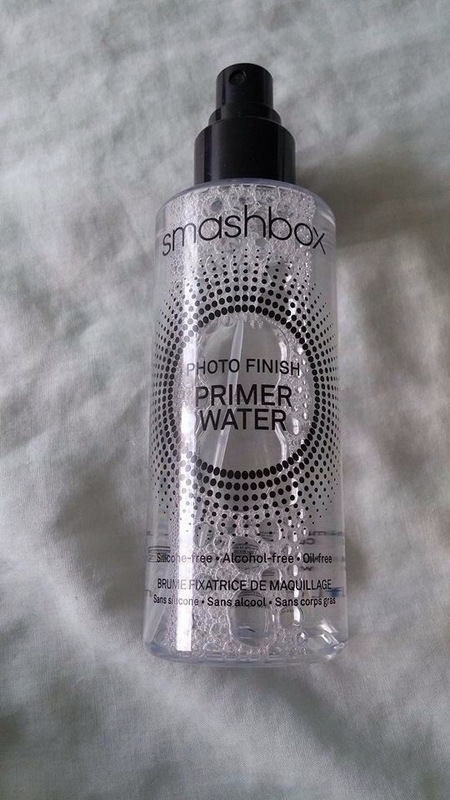 The first cult beauty product is going to be the Smashbox Primer Water (as you would have guessed from the title!) This is something I picked up a week or so ago as I have been wanting it for MONTHS. 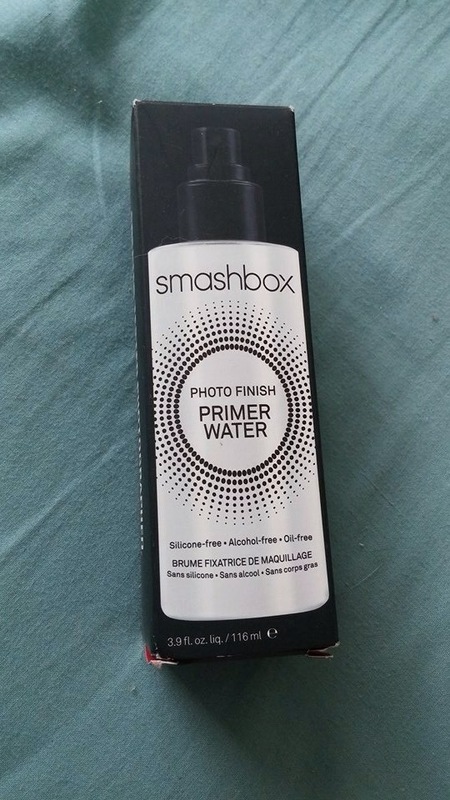 Literally every time I went near a Smashbox counter I would go and spray myself with this product to make sure that I wouldn’t have a reaction and that I would use it once I finally decided to purchase it. The price is the first and only negative about this product. It is a little steep at the price of £20 but for that you get 116ml/3.9fl oz of ‘water’. This is slightly more expensive than the Mac Fix+ which is £15.50 but you only get 100ml of product for that. The smell is really plesent, there isn’t really much of a smell but it is really light and refreshing what smell is there. If I were to describe the smell I would say it was very lightly floral smelling but overall it is only a mist of floral. Once spraying on the face (following instruction – Spray 8″-10″ away from the face and mist evenly) it feels wet for a few seconds (but doesn’t make the makeup move) but then quickly evaporates and doesn’t leave any sort of film on the face. I hope you enjoyed this review and I am looking forward to reviewing the next product for you! Next ›Haul Time! // Mac, Lush and Office! Yeah its really amazing, I was sceptical at first but now it’s def one of my staples!